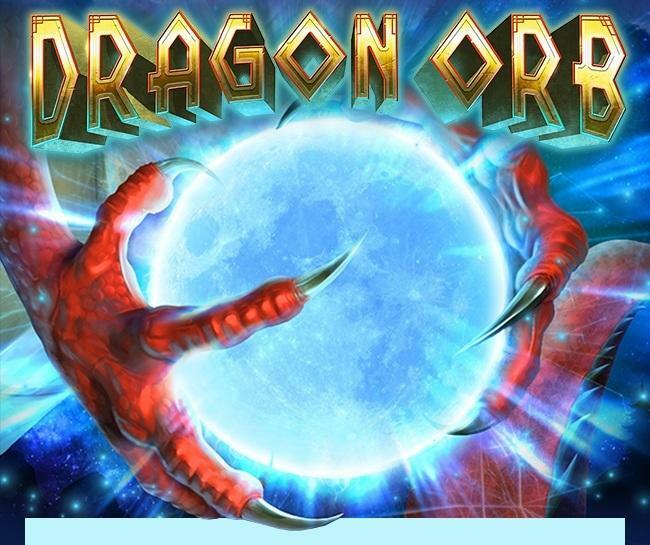 Enjoy a Slot full of Dragons for free. Dragon Org is full of features, stunning graphics and dramatic background sounds. 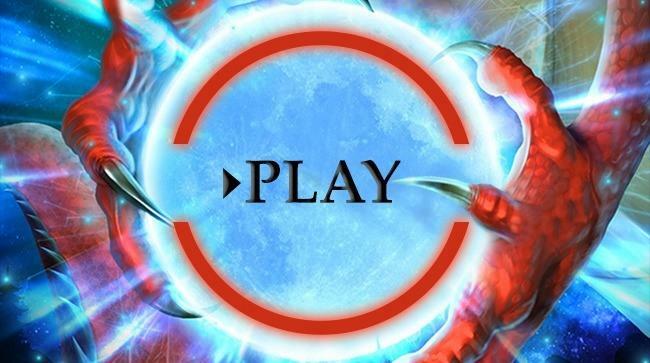 Play it for free! This bonus is valid until February 15th. Terms & Conditions apply.